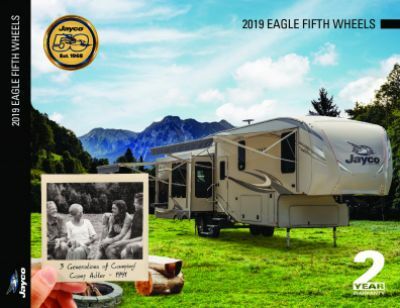 Your family will love this 2018 Jayco Eagle 320RLTS Travel Trailer, and you'll make vacation memories you'll cherish forever. Here at TerryTown RV, we want our customers to enjoy the best RV experience possible. That's why we offer super low prices and carry a huge inventory of travel trailers, 5th wheels, toy haulers, and more! As a top RV dealer in Michigan, we're ready to put you in your dream Travel Trailer at a price you can afford! So stop in and see us today. 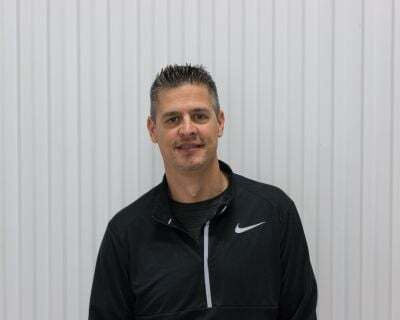 We're conveniently located at 7145 Division Ave S Grand Rapids Michigan 49548. Not near your neighborhood? No problem. We have highly satisfied customers throughout the country, thanks to our fast, reliable nationwide shipping! 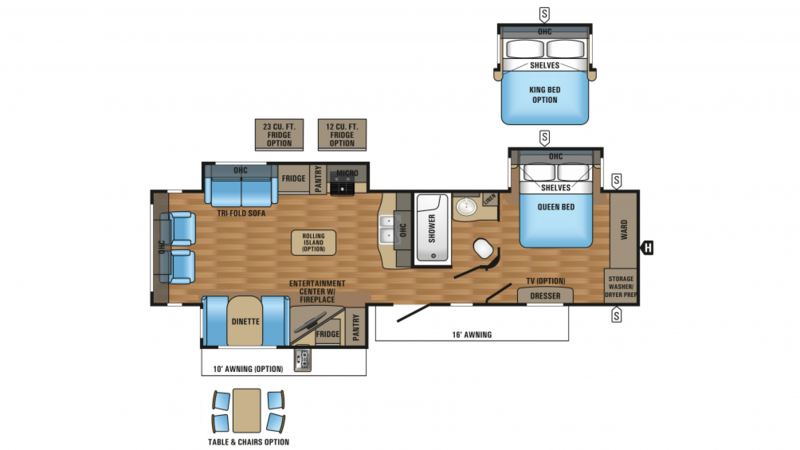 Give us a call at 616-455-5590 and we'll make your dream of owning your very own RV come true! With a hitch weight of 1200 lbs. and a GVWR of 11250 lbs, this Travel Trailer can be towed across the country! On the side of this 38' 5" long RV is a 16' 0" long awning.